Doris Mary Anne von Kappelhoff entered the world on April 3, 1924, in Evanston, a comfortable middle class suburb of Cincinnati, Ohio. Her first name was borrowed from her mother's favorite silent film actress, Doris Kenyon. Both of her parents were born in America to German immigrants, and she was their third and final child (one son, Richard, died at the age of two long before Doris was born. The other boy, Paul, was three years her elder). Her father, Frederick Wilhelm von Kappelhoff (known as William), was a music teacher; church organist; and choral master with a pronounced affinity for classical music. Her mother, Alma Sophia Welz, was an earthy, gregarious woman with a predilection for hillbilly music and country and western tunes. 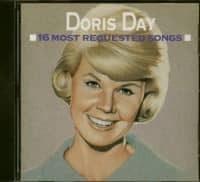 Her parents' diverse musical tastes (neither of which exerted any lasting influence on young Doris) were symptomatic of a deeper rift between them, and they were divorced in 1936. Alma Sophia moved her children to the nearby suburb of College Hill, but retained her job in the Evanston Bakery, which helped to finance the dance lessons that Doris had pursued since kindergarten. A disastrous "debut performance", during which her turn in a school minstrel show was abbreviated when she wet her pants, did nothing to deter the youngster's fascination with popular music in general and dancing in particular. 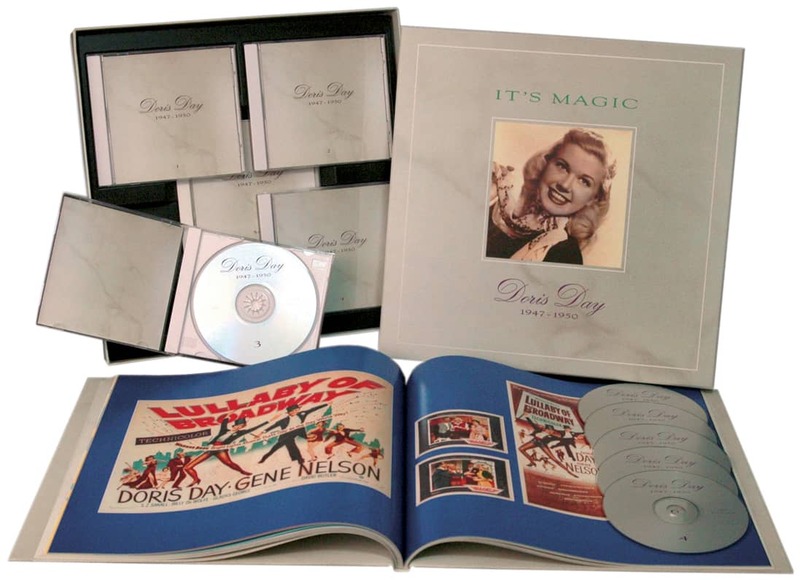 She attended ballet school, learned to tap dance, and by the age of twelve had developed an act with a neighborhood boy named Jerry Doherty. In 1937 the duo won the five hundred dollar first prize in a local amateur contest. It was decided to use this money to help finance a trip to Hollywood, where they might further develop their skills at the well known Fanchon & Marco dance school. The fledgling partnership was so buoyed by their four weeks of tutelage under the attentive eye of film choreographer Louis Da Pron that they decided, along with their mothers, to return to Cincinnati and gather their possessions for a permanent move to the West Coast. On Friday the 13th, October, 1937, the night of a farewell party thrown by family friends, Doris was in the back seat of a car that collided with a train at a railroad crossing. Her right leg was shattered, the move to Hollywood was forgotten, and presumably Astaire & Rogers could breathe easier once again. It was during her lengthy recuperation, compounded by a fall that broke the knitting bones once again, that the events which turned Day into a singer were set in motion. "So you see, every 'break' is a good one!," she later noted wryly. The long commute to school was unmanageable on her crutches, so Doris bided her time in the family's new apartment. It was upstairs from her Uncle Charley's tavern, and the music of the latest popular favorites from the juke box down below was constantly in the background. In her boredom she turned to the radio, which regularly featured remote broadcasts from the great dance bands of the era. She enjoyed Benny Goodman and the Dorseys and their ilk, though as she was later to note in her autobiography, "... the one radio voice I listened to above others belonged to Ella Fitzgerald. There was a quality to her voice that fascinated me, and I'd sing along with her, trying to catch the subtle ways she shaded her voice, the casual yet clear way she sang the words." At this time Fitzgerald was singing with the band that brought her to stardom, Chick Webb and his Orchestra (together they enjoyed one of the most successful recordings of all time with A-Tisket, A-Tasket in 1938). 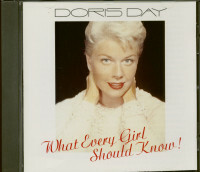 Her influence on Day is very much in evidence on many of Doris's early recordings with the Les Brown band, as well as on the four small-group sides that open this collection. In hopes that this newfound interest in singing might supplant dancing in her daughter's life, Day's mother brought her to vocal coach Grace Raine, the woman whom Doris today credits as the, "one person who had the greatest effect on the career that was in store for me. "Though not a vocalist herself, Raine was a gifted • teacher who impressed upon her young pupil the importance of sincerely feeling a song's lyrics, and communicating their meaning in an intimate, personal manner. "The most important thing that Grace Raine told me," recalls Day, "was that when you sing, don't think of a big audience out there. Sing into someone's ear. A person. You're acting." Grace felt that Doris had so much potential that she was willing to accommodate her limited means and gave her three lessons a week for the price of one. 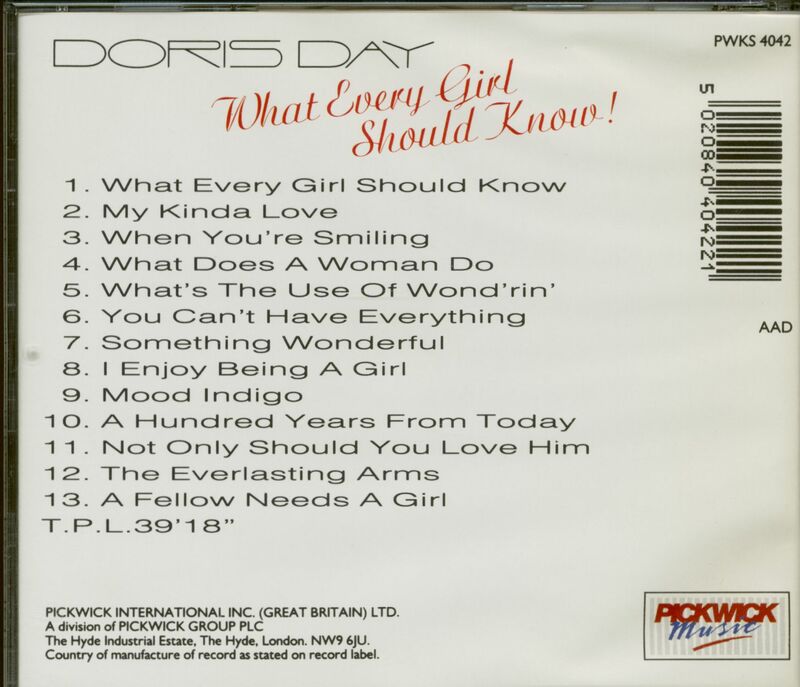 Customer evaluation for "What Every Girl Should Know (CD)"